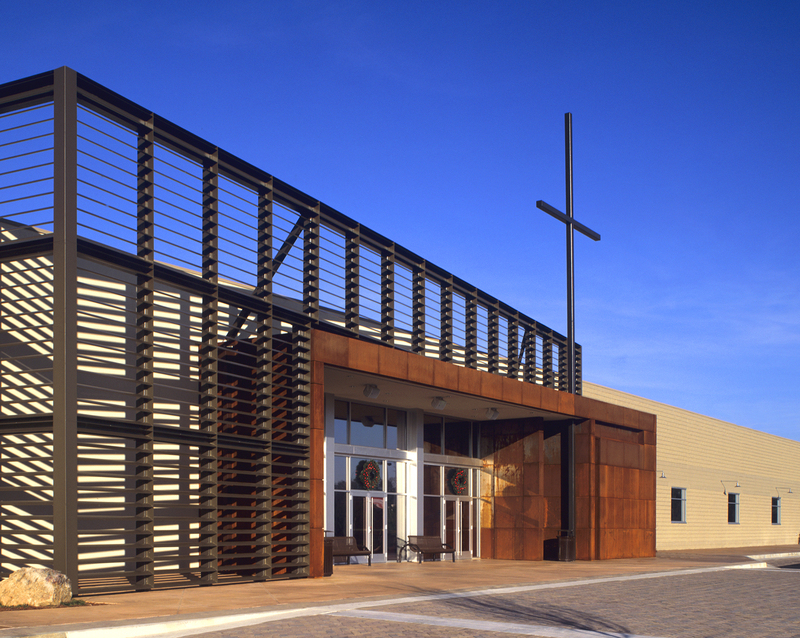 A former Kmart building was transformed into a “warm yet edgy” church for a new nondenominational church. 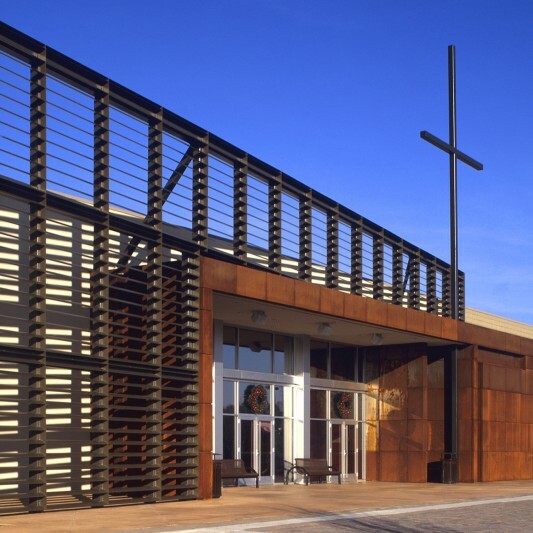 Beck’s design and construction teams demolished the building’s interior and raised a 17,000 SF section of the roof from 20 feet to 40 feet with new structural steel framing. 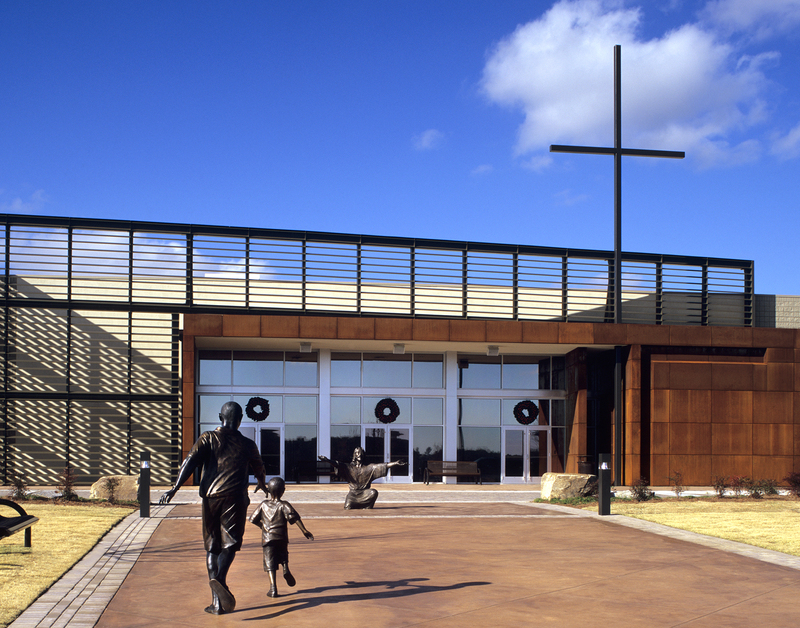 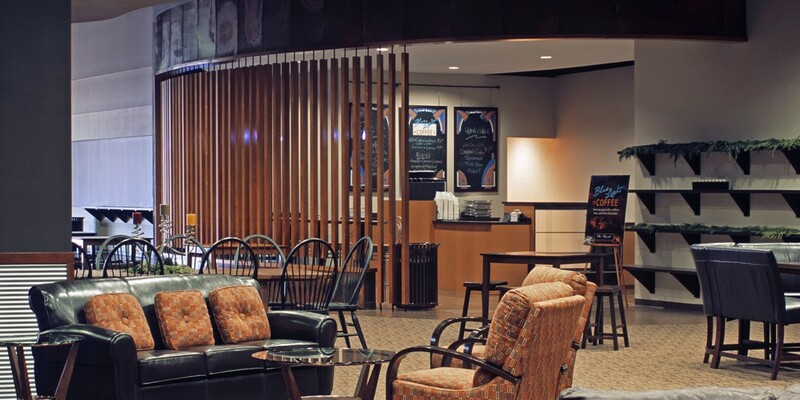 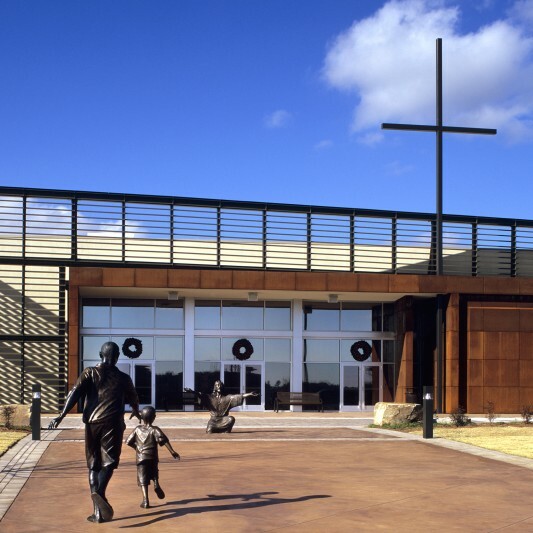 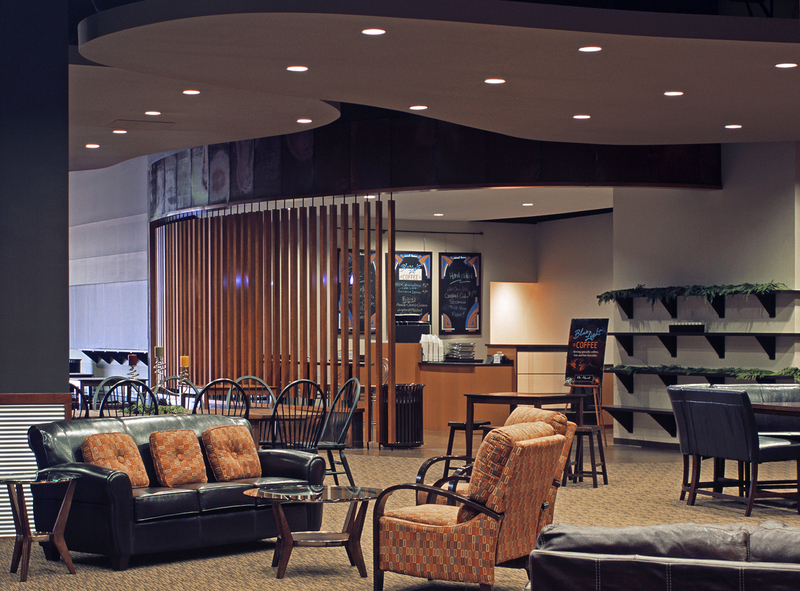 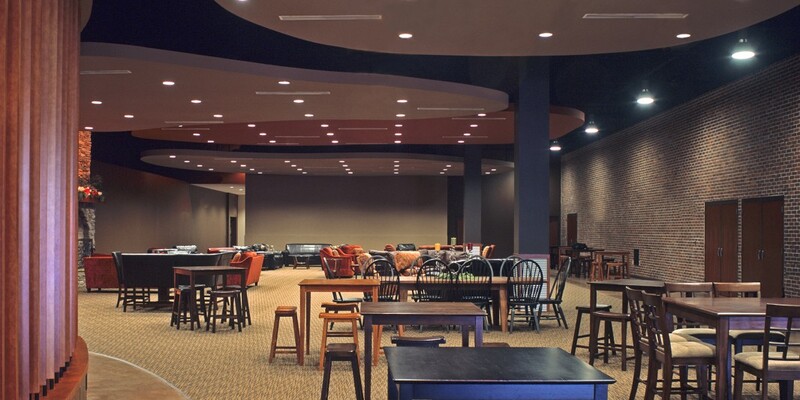 A complete interior build-out produced a 1,500-seat adult worship center, a 500-seat youth worship center, a children’s church, a coffee shop, classrooms, meeting areas, office space, fellowship & common areas, a kitchen, and restrooms. 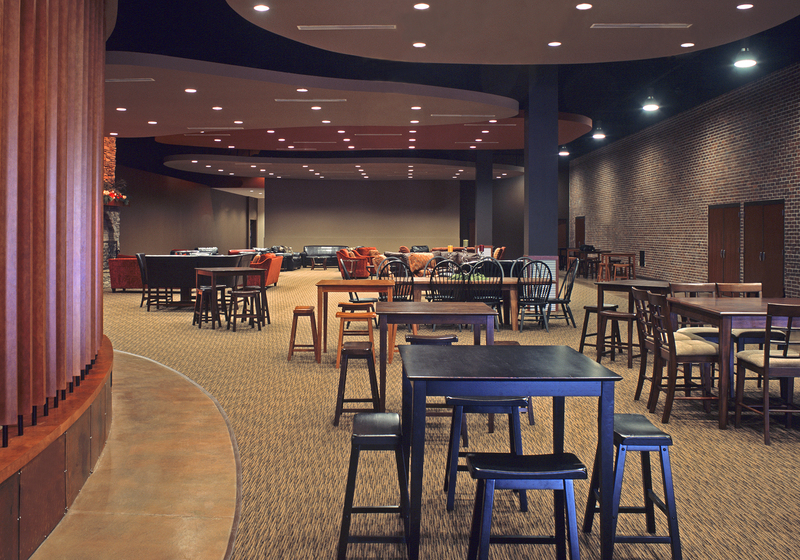 The renovated space includes indoor and outdoor play areas, new window openings in the existing structural walls, and state-of-the-art audio, video, and sound systems throughout.